A while ago (I think it was around the release of the iPad), the Apple.com website got a new navigation menu on the top of the page. This menu bar was a lot darker than the previous, grey version, but looks just as great. One thing which I noticed about the navigation, is that the buttons are created out of images. That’s the moment I thought we could do better, using some nifty CSS3 techniques. 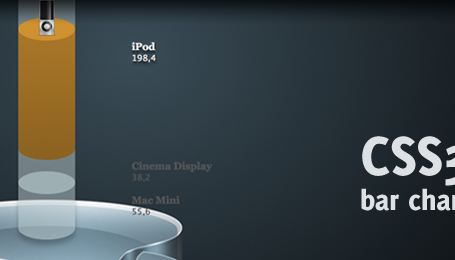 So today, I present you the Apple.com navigation menu created using only CSS3. 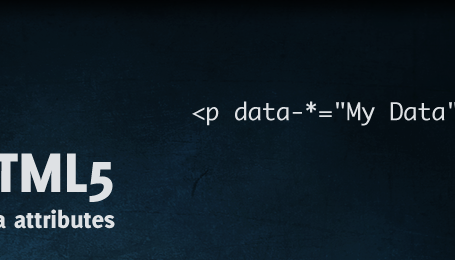 Since this demo heavily relies on CSS3, make sure you view it using a CSS3 compatible browser. The Webkit browsers (Safari and Chrome) display the effect the best, followed by the latest version of Firefox. Opera and IE don’t display everything correct, but the menu seems to be working. The menu on the Apple.com website also updated their search suggestion, which hasn’t been implemented in this demo (yet), but I might create that later. 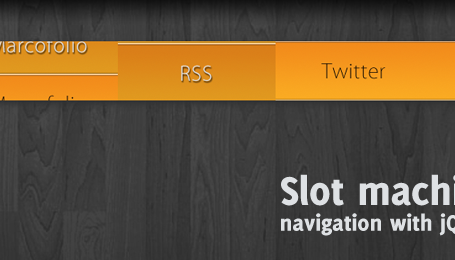 For now, let’s check out all the CSS3 you’ll need to be able to create this fancy looking navigation menu. font – The same font from Apple has been used (with fallback for those computers where the font isn’t installed), and is called Lucida. text-shadow – A smooth text shadow is applied to the text placed on the buttons. border-radius – The border radius is needed to create the rounded border on the first and last menu item, but also in the search bar. box-shadow – This type of shadow is used in several places to create a subtle drop shadow effect. box-shadow: inset – By using the inset property of a box shadow, we can create an inner shadow effect. gradient – Gradients are used a lot on the demo page. Sadly, Webkit (Chrome and Safari) have a different syntax than Firefox. Luckily, this CSS3 Gradient Generator helped me out. :first-child – This pseudo selector is used to only give the first item the rounded cornes. :not(:last-child) – The :not selector filters the last child to act to hover events, since we don’t need them there (it’s the search bar). 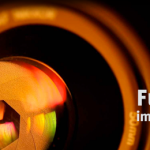 background-image: url(), gradient() – Multiple backgrounds are applied to the search field, to show the magnifier and the gradient background. keyframes – A nifty animation has been applied using keyframes to fade in the menu bar (the same kind of effect was used when the iPad was displayed on the front page of Apple.com). Take note this only works in Webkit browsers (Chrome and Safari). Fallback – Fallbacks are pretty important for browsers that don’t support the effect completely. I’ve used a solid background-color when the gradient wasn’t support. As you can see, a lot of CSS3 has been used here. Also, the high level of detail in the menu makes it look very pretty. Let’s see how the final CSS looks like! I’ve added comments to some parts to explain what it does. /* Rounded corner for the first in last item. Shorthand: Top left, Top right, Bottom right, Bottom left. That’s about it, everything you need to create a fully CSS3 powered Apple.com-style navigation menu! What do you think of it? Did you learn anything from the script? Do you see any room for improvement? Feel free to share!